In the wake of Marvel cutting James Gunn from Guardians of the Galaxy Vol. 3 after controversial tweets of his were resurfaced by alt-right figures, the film’s tight-knit cast has been openly advocating for the studio to bring the director back. Long story short? Still not gonna happen. While previous reports suggested Marvel still planned to use Gunn’s script for the third Guardians instalment, it was unclear whether and seemingly unlikely that he’d helm the film. According to a new report from Variety, Gunn recently met with Disney studio chairman Alan Horne (Kevin Feige was reportedly unavailable at the time) and while the meeting was “civil and professional”, Gunn left it without his old job back. And that’s pretty much that. 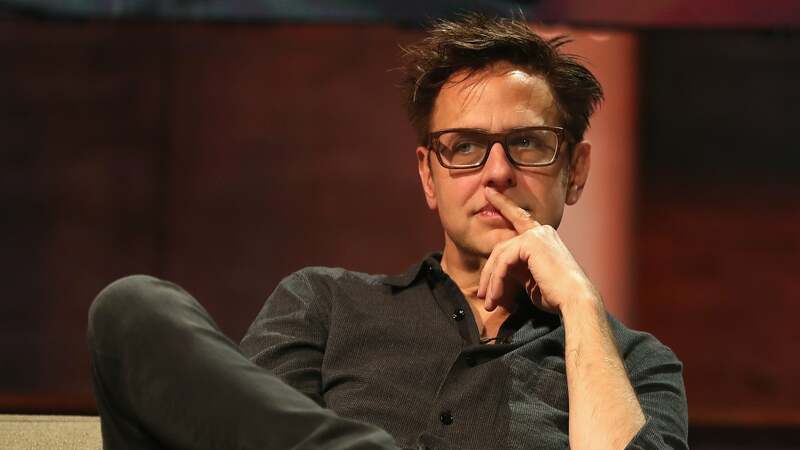 Now, Marvel’s hunt for a new director continues and, one imagines, Gunn’s probably thinking about all of those gigs other Hollywood studios are supposedly desperate to give him.